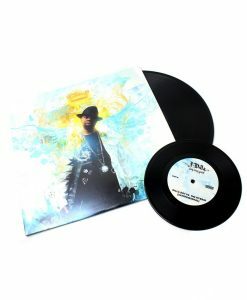 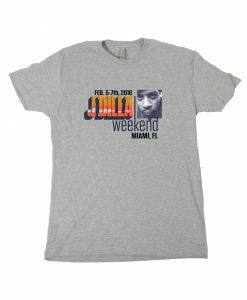 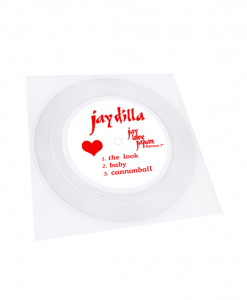 The late, great J Dilla is widely regarded as one of the greatest hip-hop producers of all time. 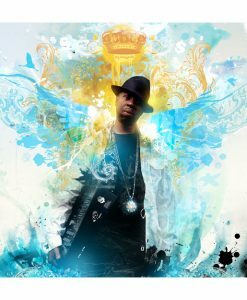 Since his death in 2006, Dilla’s mother Maureen “Ma Dukes” Yancey has worked tirelessly to further her son’s legacy, and her latest effort is the new project Motor City. 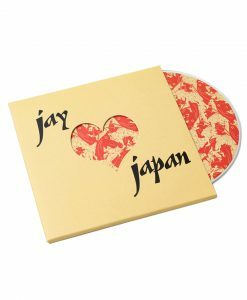 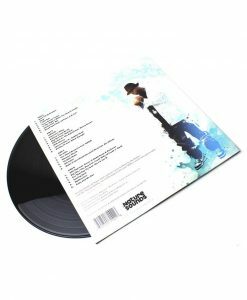 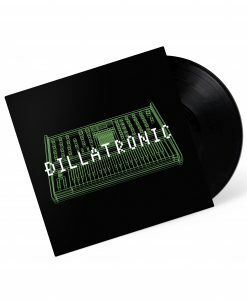 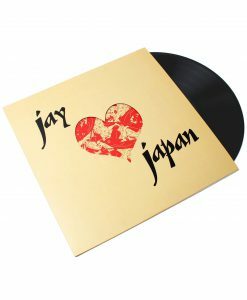 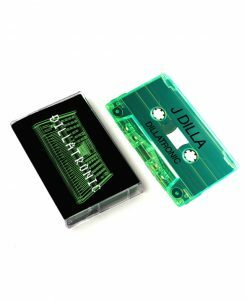 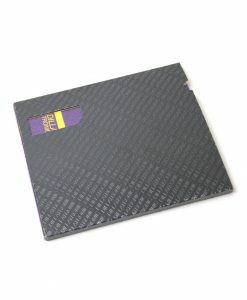 Inspired by Dilla’s beloved hometown, Motor City is a collection of rare and unreleased Jay Dee instrumentals, hand-selected and sequenced by Ma Dukes and released through her label Vintage Vibez Music Group. 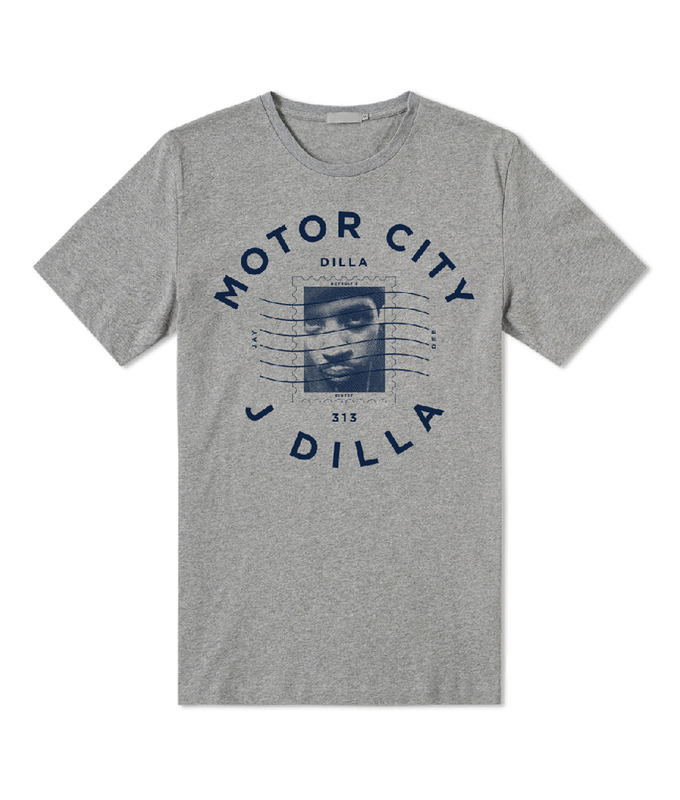 Own this official Motor City shirt now. All orders include official Motor City sticker.